Netflix has removed AirPlay support from its iOS app “due to technical limitations.” In a statement given to The Verge, Netflix blamed Apple’s recently added AirPlay 2 support on third-party TVs, saying that since Apple doesn’t provide a way to distinguish between devices, Netflix couldn’t certify a quality experience. This move also eliminates an end run around Netflix’s callously disrespectful auto-play previews—the iOS Netflix app isn’t infested with them, so you could browse calmly on an iPhone or iPad and then watch on an Apple TV (see “#DeathToAutoPlay—No More Audio and Video That Plays Automatically!,” 6 February 2019). 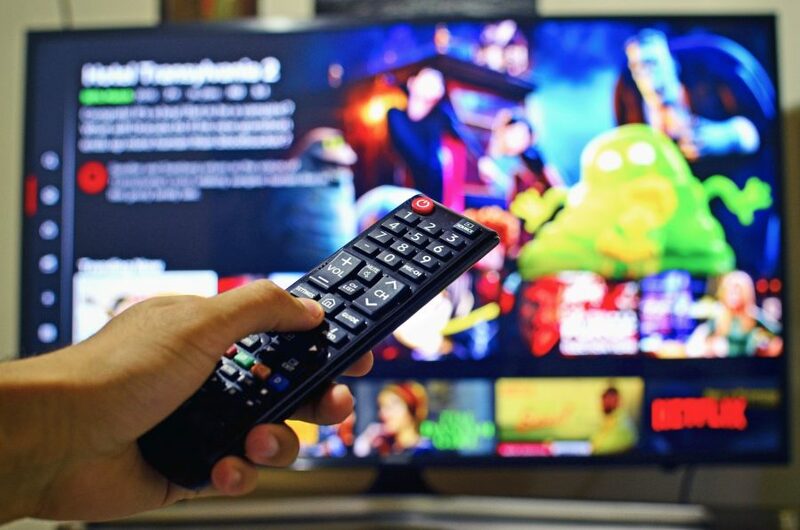 However, many tech observers think Netflix’s abandoning of AirPlay could be sour grapes given that Apple is launching a competing streaming service, Apple TV+ (see “Apple Reveals Its Vision for TV,” 26 March 2019). It’s worth noting that Netflix didn’t support AirPlay for years, and even now that it has dropped support, Netflix is still available on just about every smart TV, video game console, and toaster oven on the market.